Jeff was born on December 28, 1953 in Evansville, Indiana. 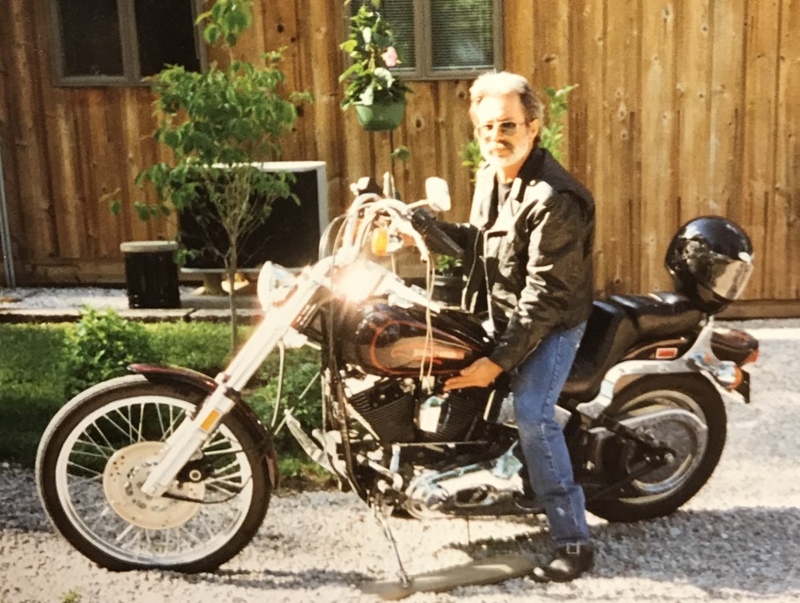 He had a passion for cars and motorcycles and spent his life working on them as an auto technician. Those that knew him well, knew he was good at what he did and had a passion for his work. He is survived by his son, Justin (Mistie) Beckner of Henderson, and daughter Andrea (Lantz) Emerson of Chrisney, IN, his sisters Debi Brown and Lori (Matt) Ledbetter of Henderson, KY, his two grandchildren, many loving nieces and nephews, and extended family. He is preceded in death by his parents, Charles and Dortha Beckner and by his brothers Mark and Rusty Beckner. In lieu of flowers, we would ask for donations to be made to Evansville Rescue Mission and United Caring Shelter as they both played a significant role in his later years.